Since launching in 2015, Leeds-based Passport to Paradise has fast become one of the most interesting re-edit labels around, primarily be presenting superb rearrangements of thoroughly obscure and little-known cuts. 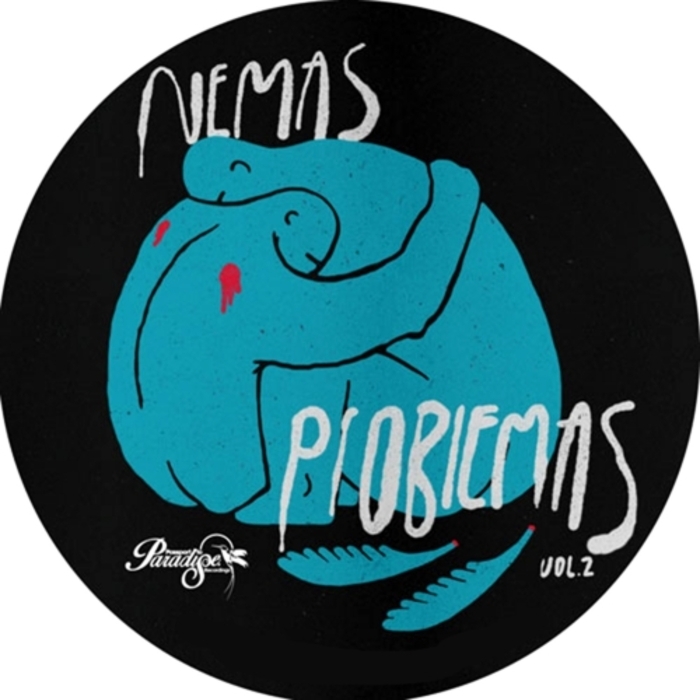 Nemas Problemas Volume 2 continues this trend, serving up superb scalpel works from a quartet of rising talents. The Keeper kicks things off via the sprightly warmth and synth-heavy swing of quirky Italo-disco throb-job "Bear Claw", before Kool DJ Dust sprints off into over-the-top disco pastures on the swirling "Return of Koolius". Flip to the virtual flipside for the Clav-happy eccentricity of the impossible-to-describe madness of Rasta Nils' "Babla Rappinghood" and "Body Down" by Rizzolo DJ, a delay-laden slo-mo shuffle through Balearic electro pastures that could well be the EP's standout moment.